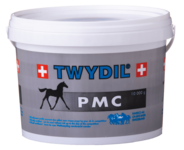 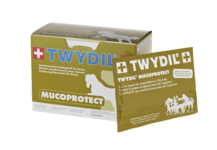 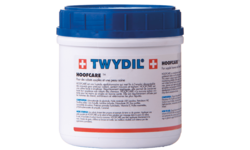 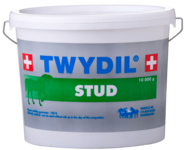 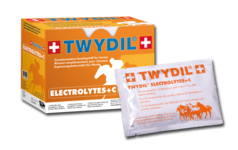 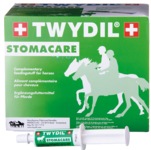 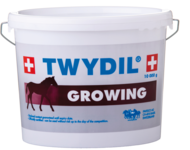 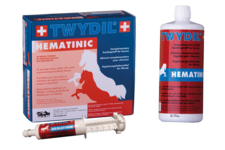 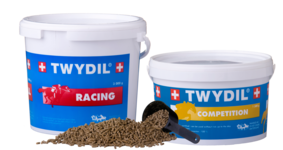 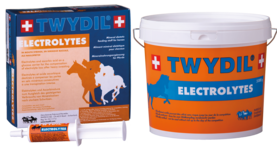 Products - TWYDIL®: Feed supplements and cosmetics for top performance horses. 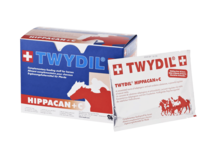 Daily supplementation providing bioavailable and palatable calcium. 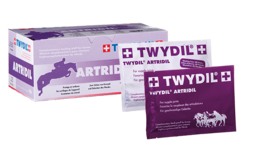 TWYDIL® does not have its own sales website. 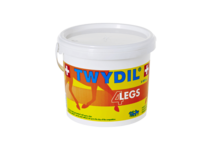 The purpose of this section is to provide a cost estimate according to the recommended retail prices. 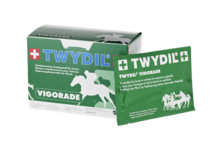 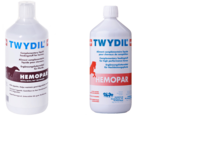 TWYDIL® disclaims all responsibility in case of any type of dysfunction and/or error in information of other websites selling TWYDIL® products.